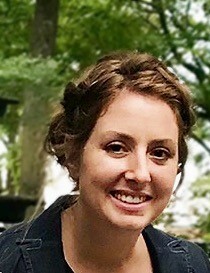 HORSE BRANCH-Brittany Michell Naue, 33, of Horse Branch died Monday, March 25, 2019 at M.D. Anderson Cancer Center in Houston, Texas. She was born in Ft. Bragg, North Carolina to Bryan Leach and Rhonda Drake on March 29, 1985. She met and married the love of her life, Steven, on March 24, 2007. Brittany was a RN at Ohio County Hospital and a stay home Mom that loved to sew and homeschool her children. She was a member of Gospel of Peace Church in Bowling Green, Kentucky. Brittany had a huge heart that thrived on pleasing God and taking care of her family and friends.